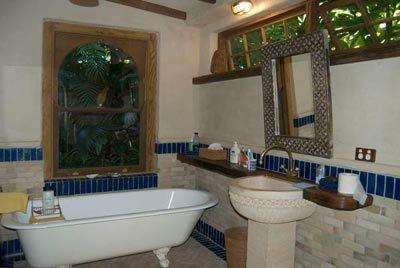 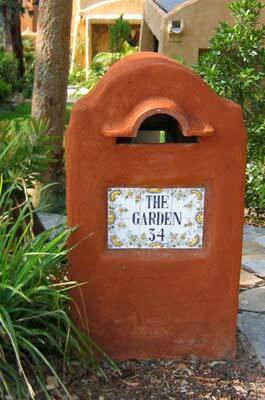 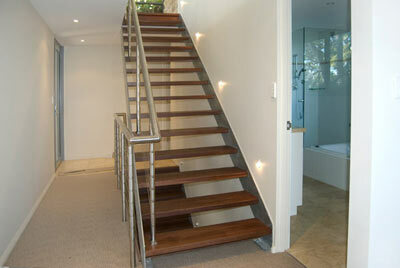 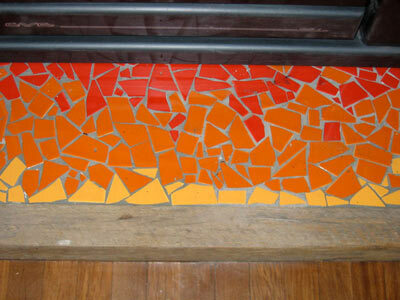 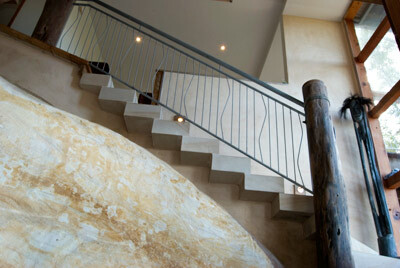 Every one of our projects is given great care, full commitment and the very best craftsmanship. 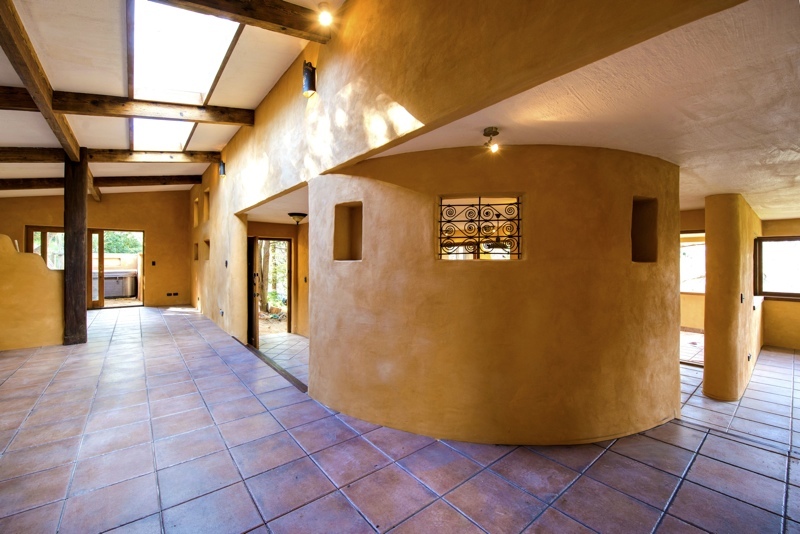 Our projects are diverse and we are very proud of their unique qualities, the organic ways in which they have developed, their natural integrity and timeless aesthetics. 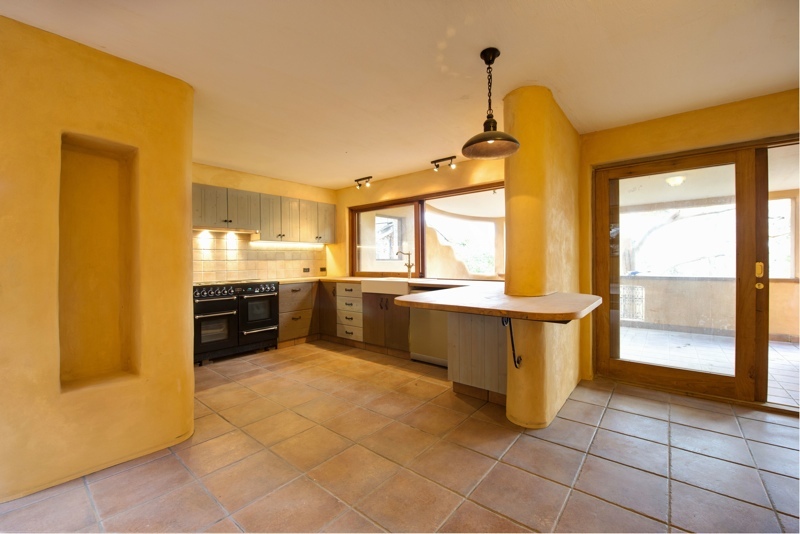 If you’d like to see what we could achieve for you, there is no better way than to start imagining, and get inspired by taking a look at some of our previous builds. 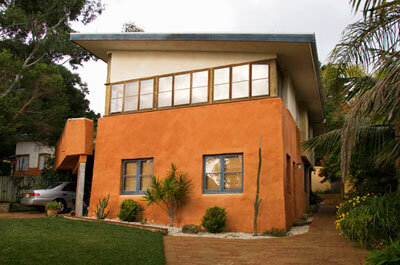 Adobe House, Hornsby heights. 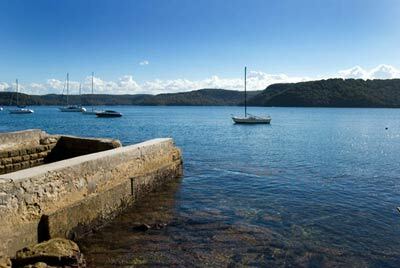 Sydney. 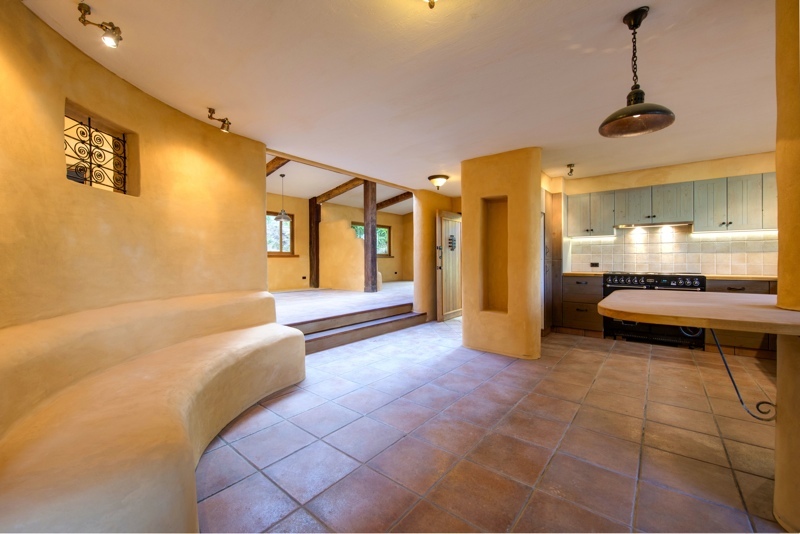 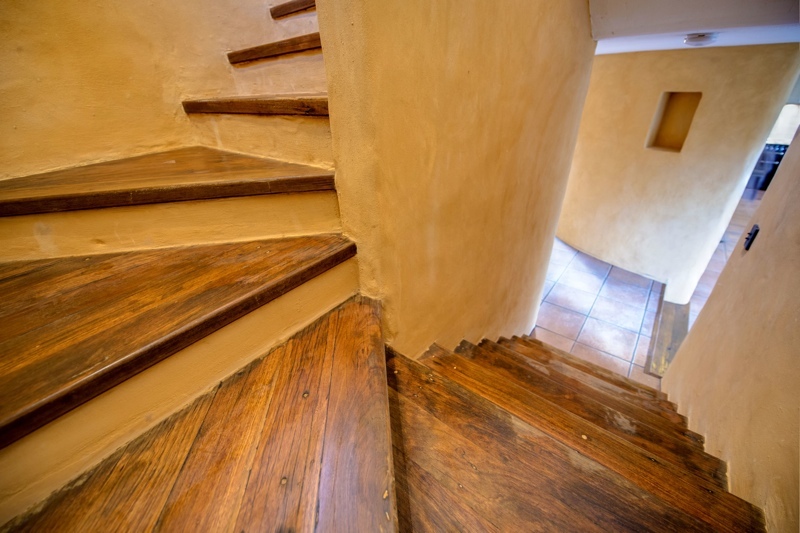 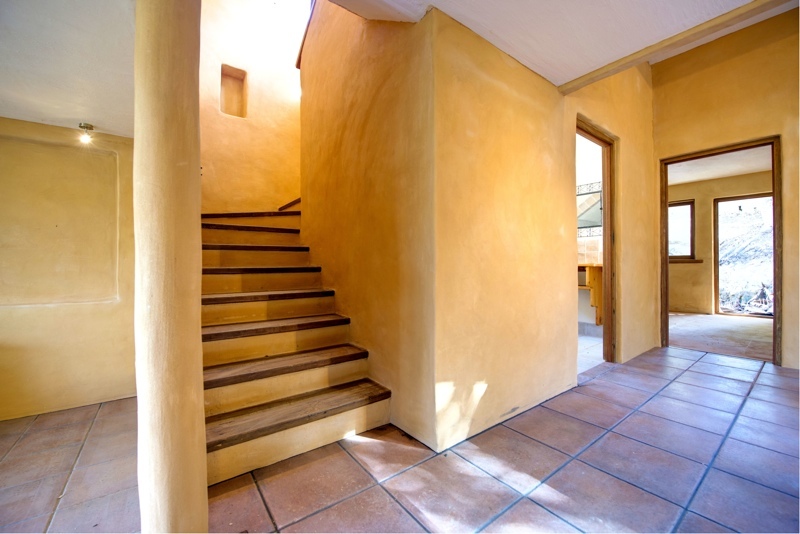 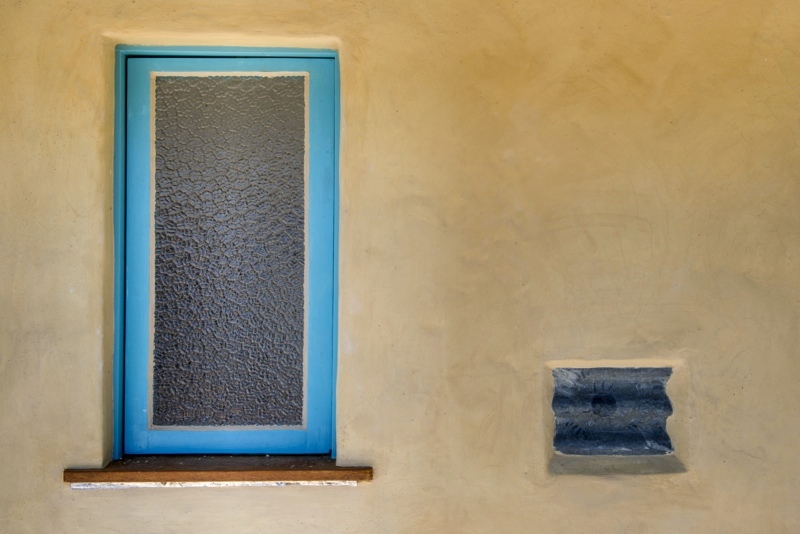 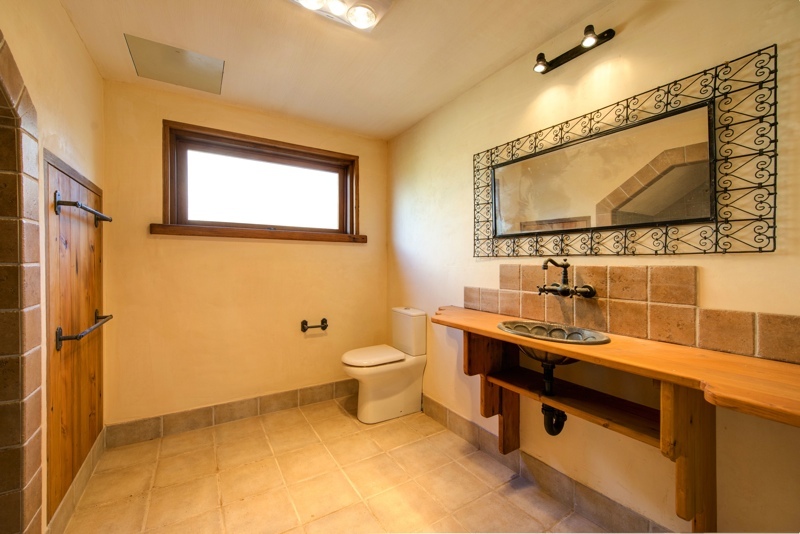 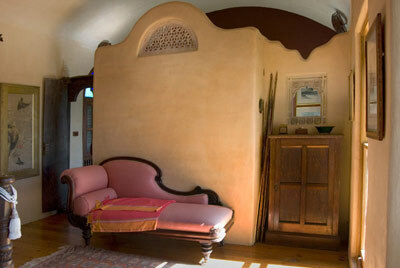 This Santa Fe style adobe house is inspired by the iconic handcrafted homes of the American southwest. 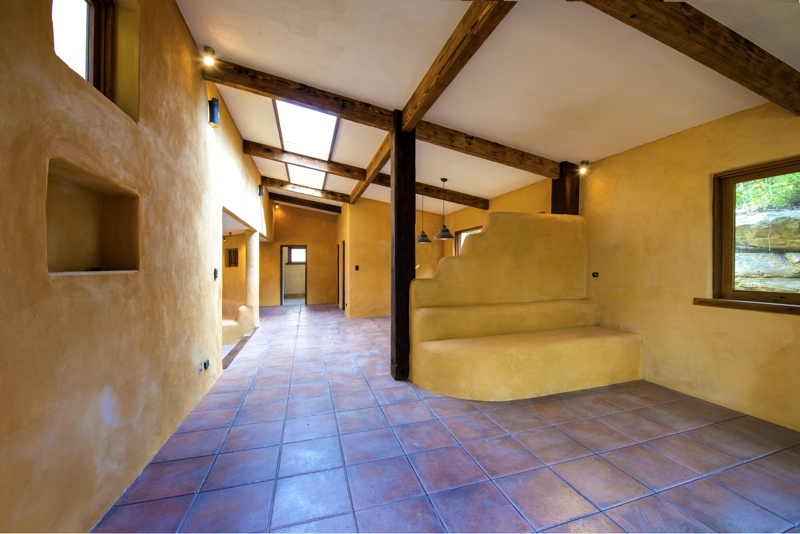 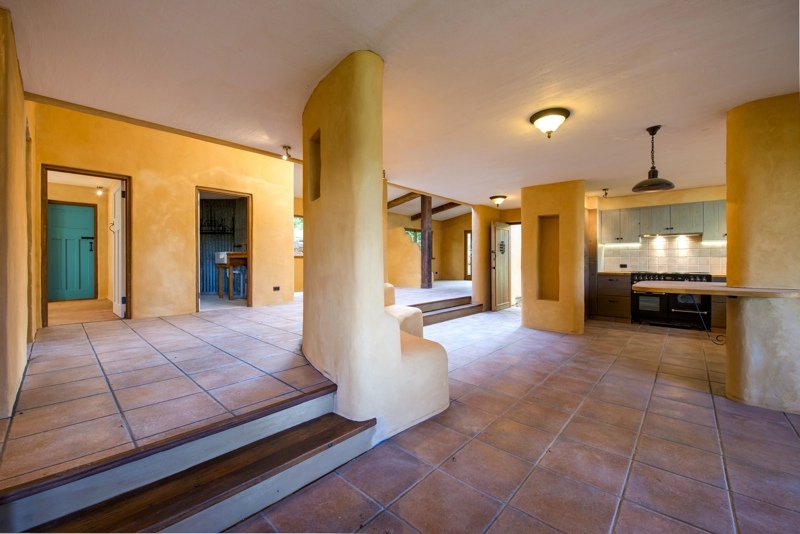 With its thick natural clay rendered walls and exposed timbers, this home is a testament to collaboration, passion and imaginative solutions to challenges. 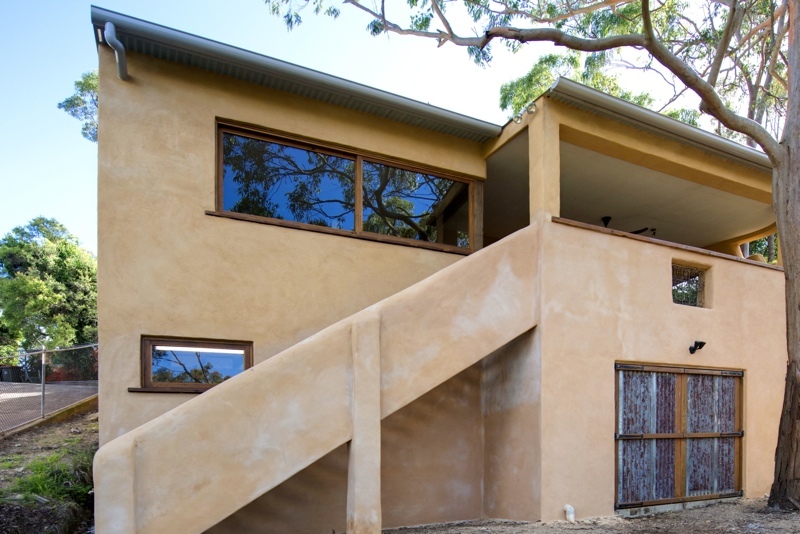 Natural House Builder’s diverse and extensive collection of recycled timbers and hand dug clays found the perfect project in this home, which featured in the 2013 season of Grand Designs Australia. 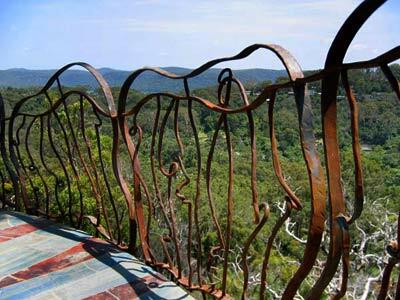 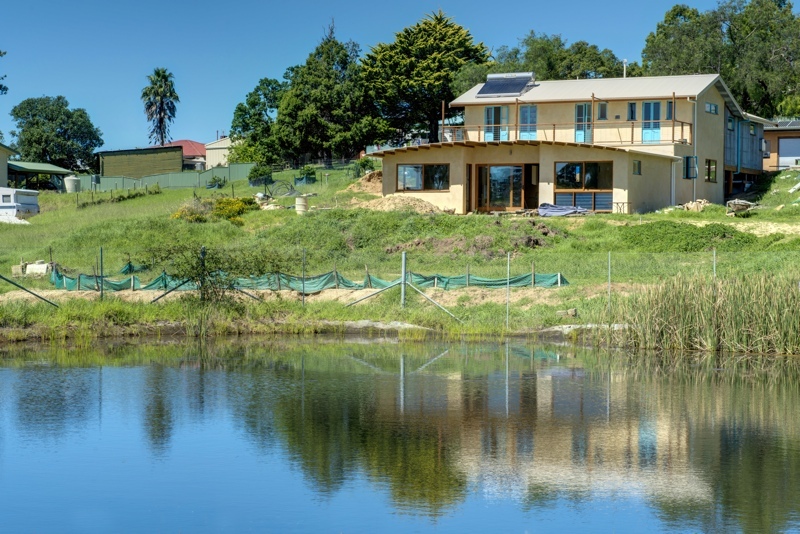 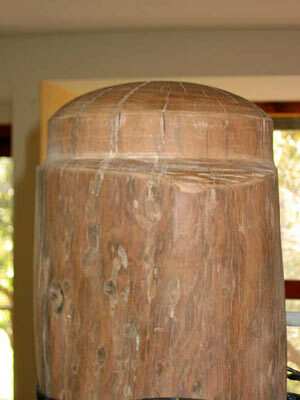 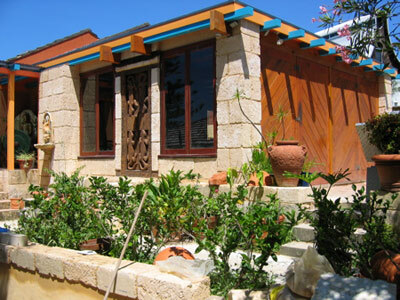 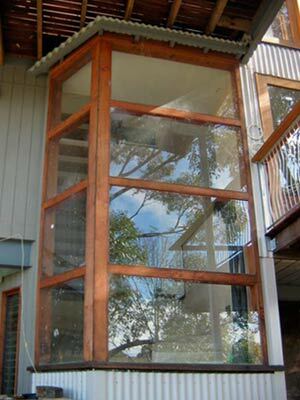 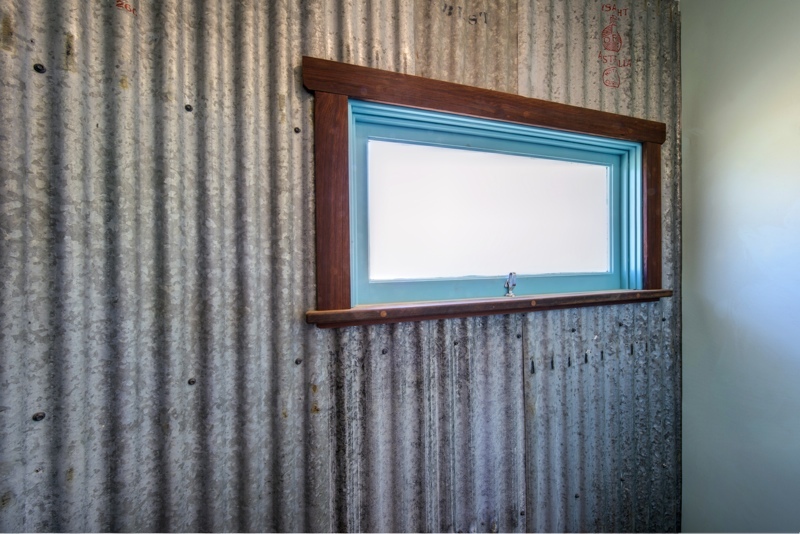 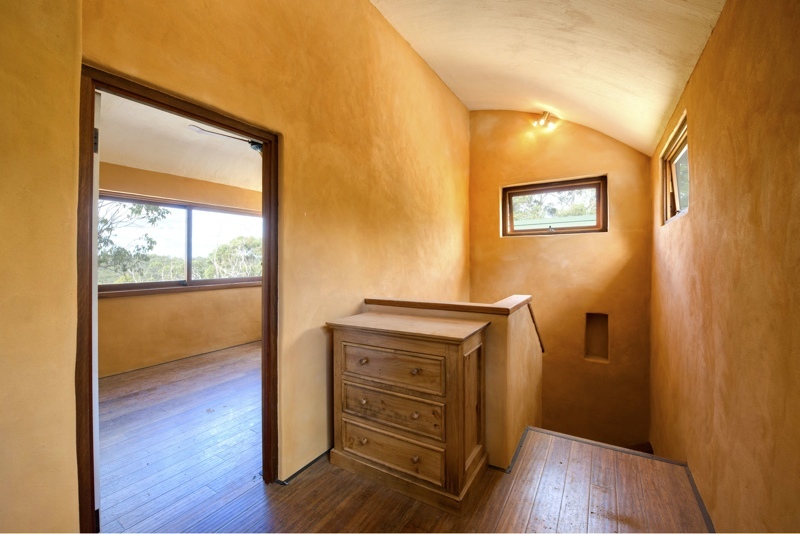 Environmental Village: Eco-building in communities, The Bend, Bega, NSW. 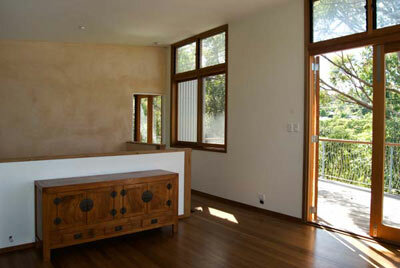 Natural House Builders recently experienced first hand the great pleasure of building within an eco-village. 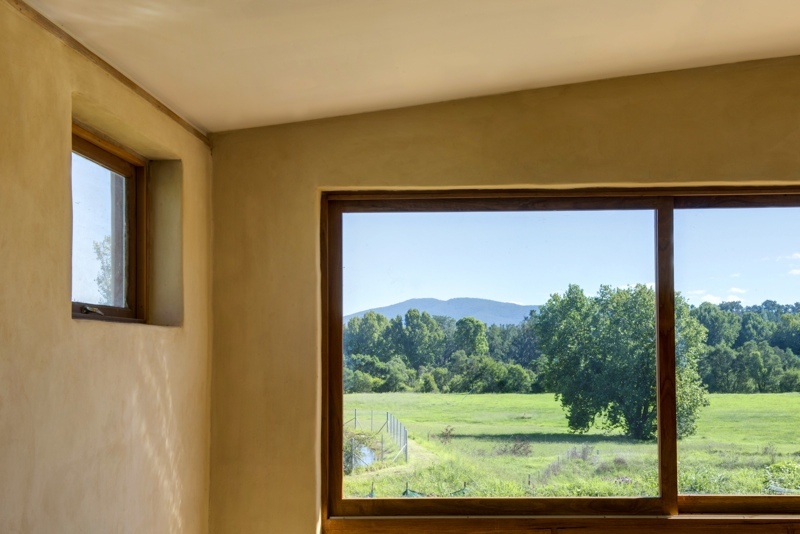 The Bend’s strong commitment to its community and to healthy building practices dovetailed perfectly with the natural House Builder’s philosophy and approach. 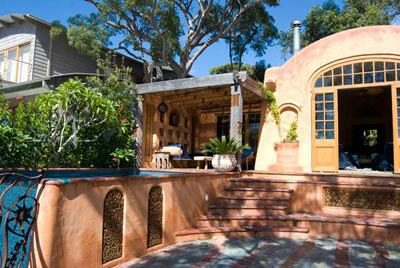 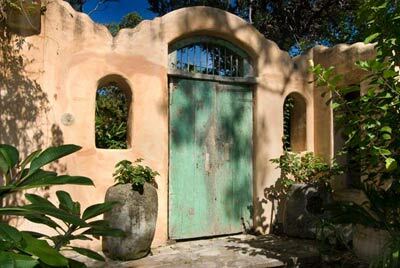 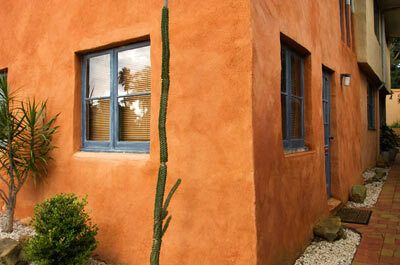 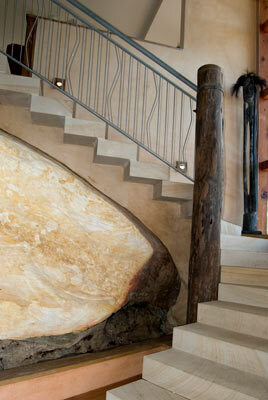 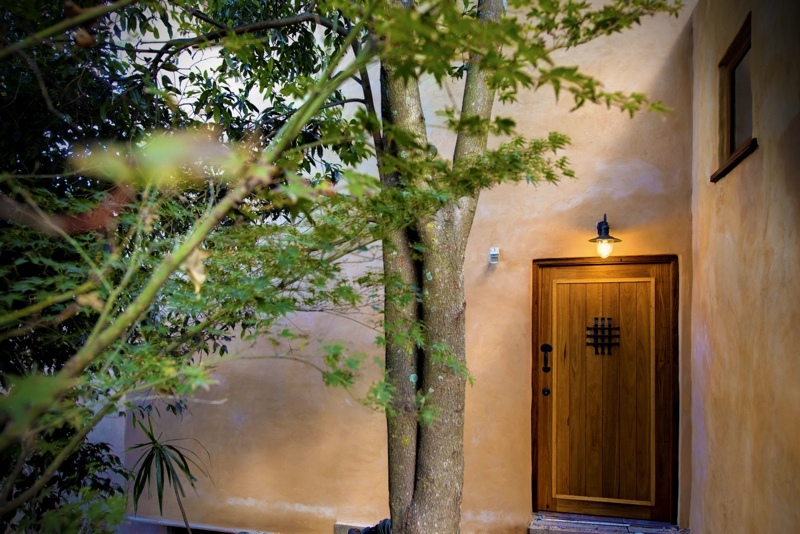 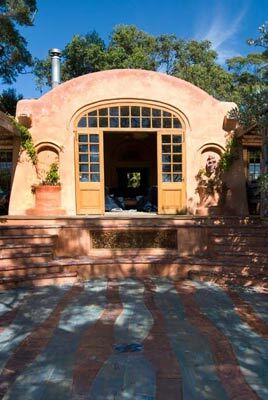 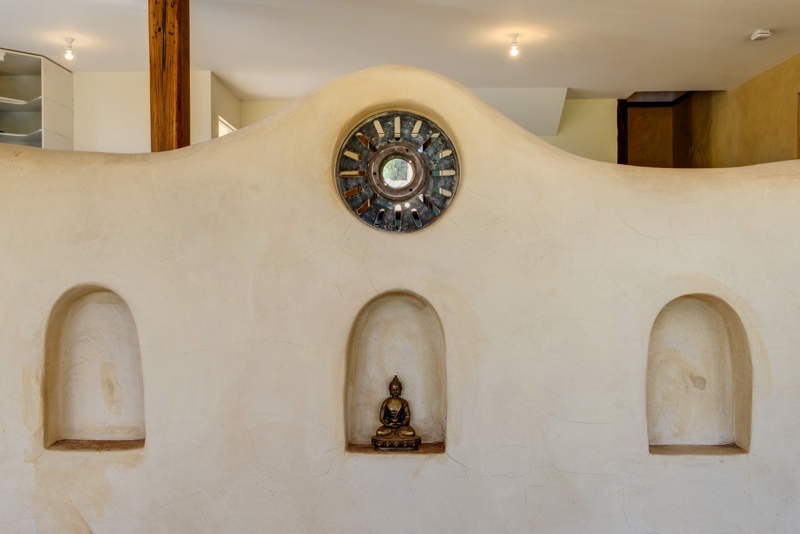 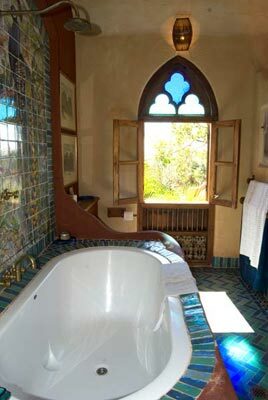 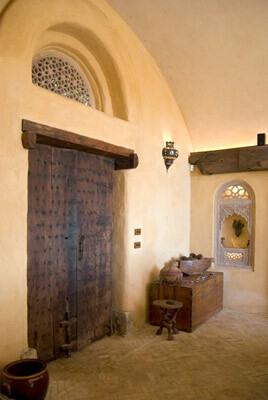 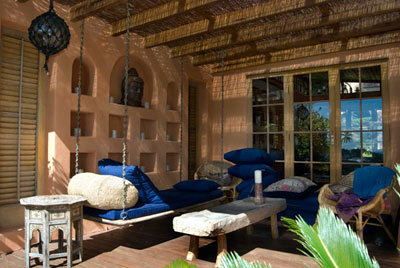 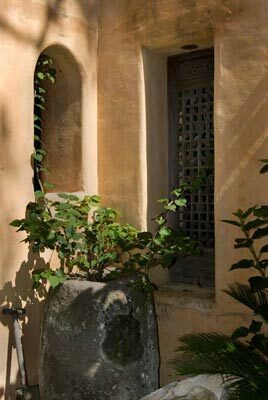 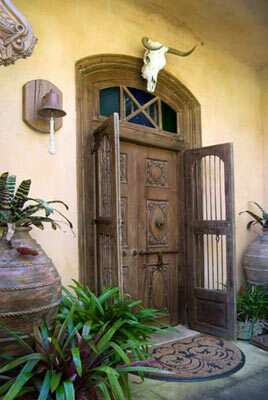 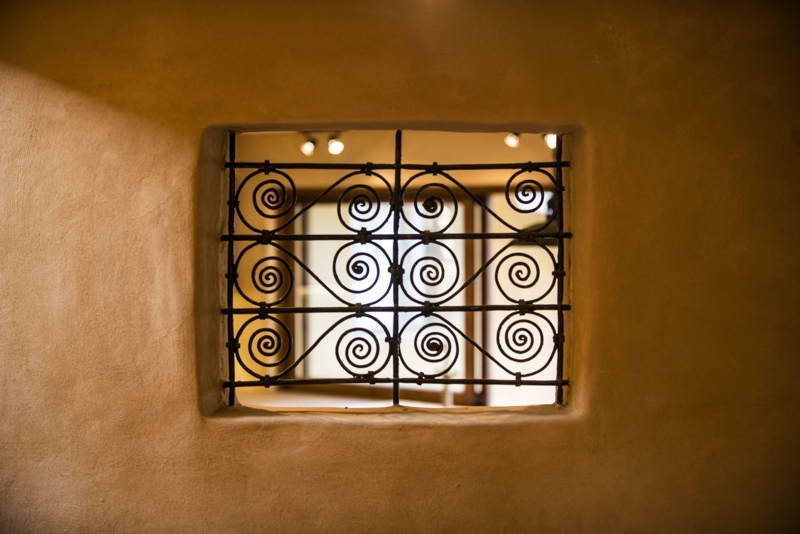 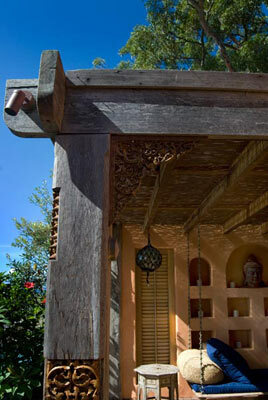 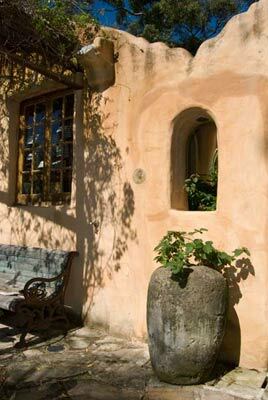 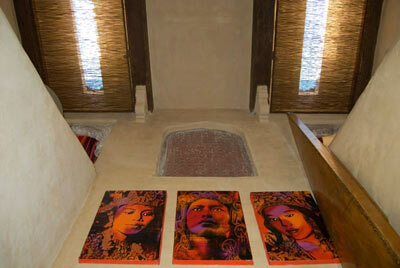 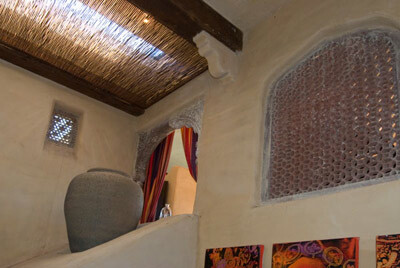 An eclectic Adobe creation, this home settles into its beautiful location perfectly. 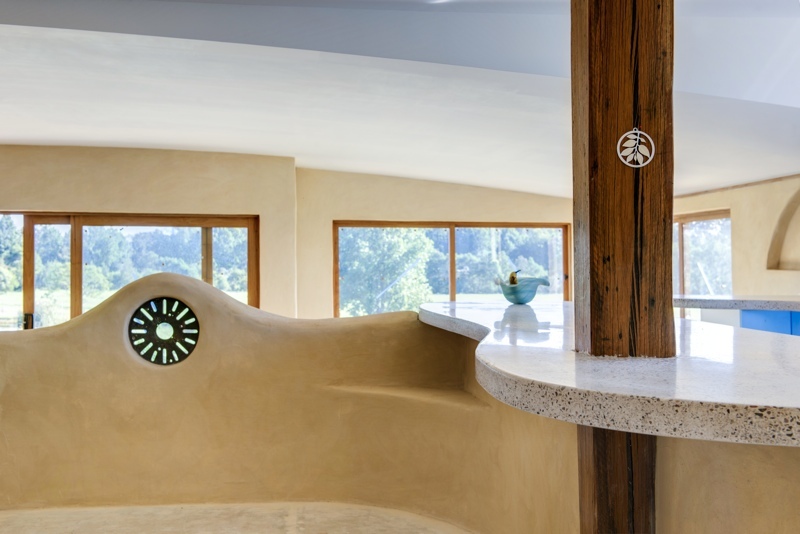 It showcases individualized touches, like curving concrete kitchen benches, inset shelving and musical instrument displays, and fine recycled timber staircases. 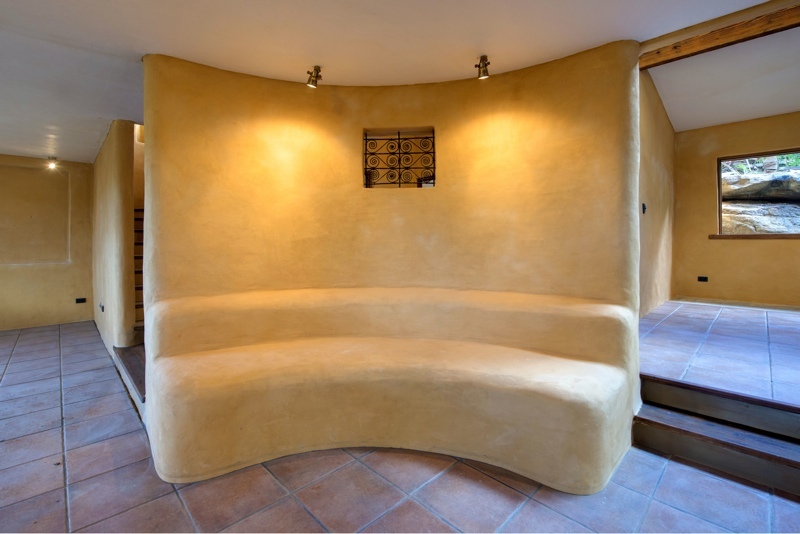 Built by hand, it’s a testament to cooperation with the owner, Peter Ascot, who contributed his vision, and helped so much with the sheer hard work of building. 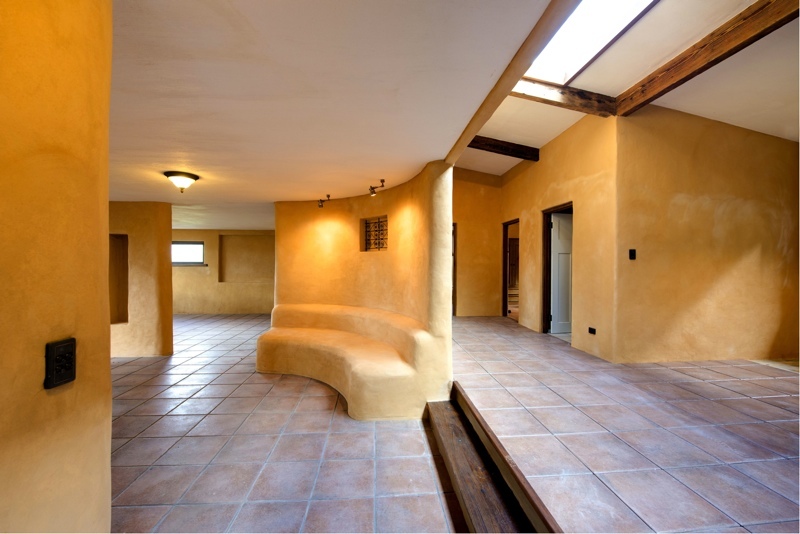 Natural House Builders was also commissioned to build an adobe hall for The Bend’s community to use for events, as a meeting place, or for celebrations. 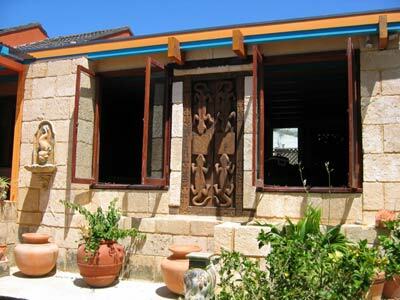 It has been a wonderful project, and we hope to be involved with more eco-villages over the years. 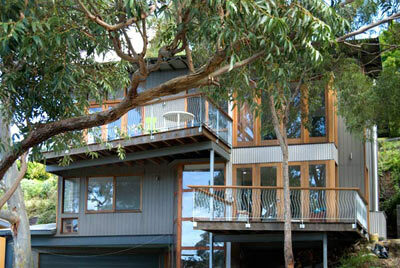 Natural House Builders will soon be undertaking a third build in the Bend. 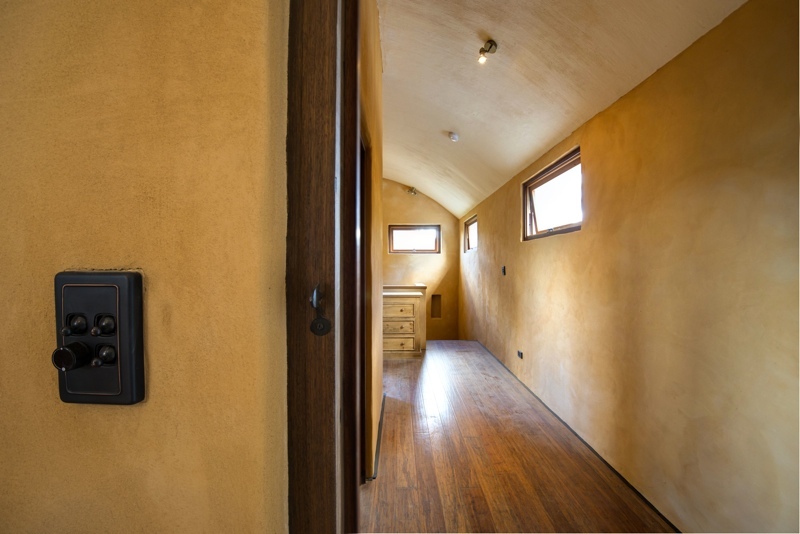 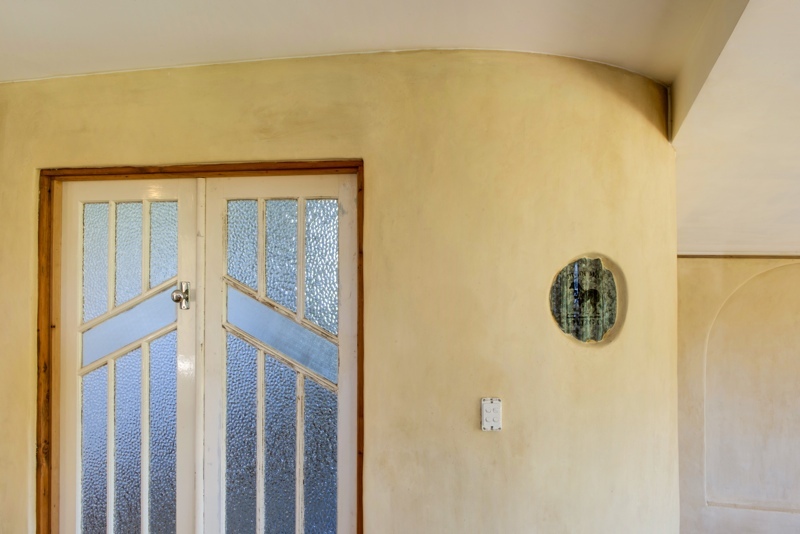 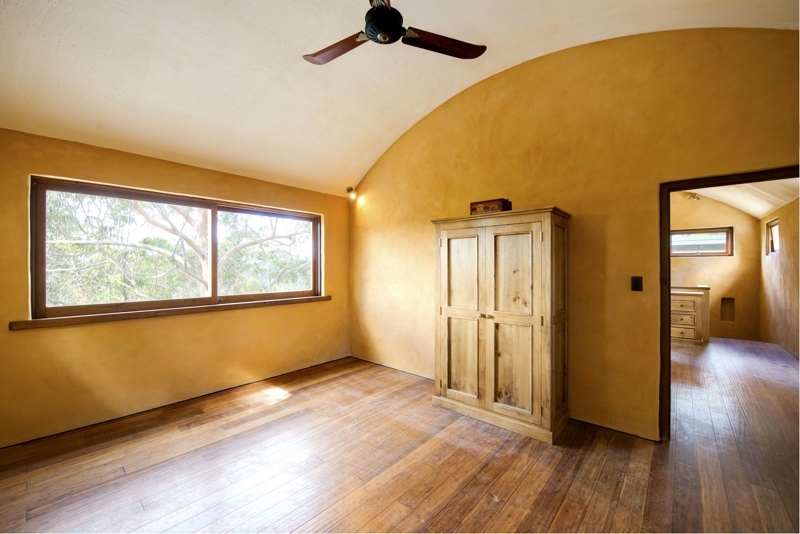 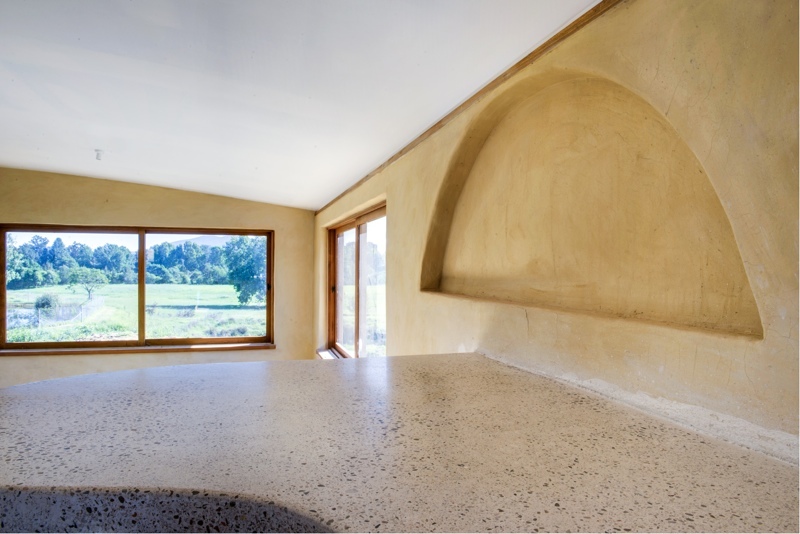 Hempcrete Extension – new materials, a home for the future, Fairlight. 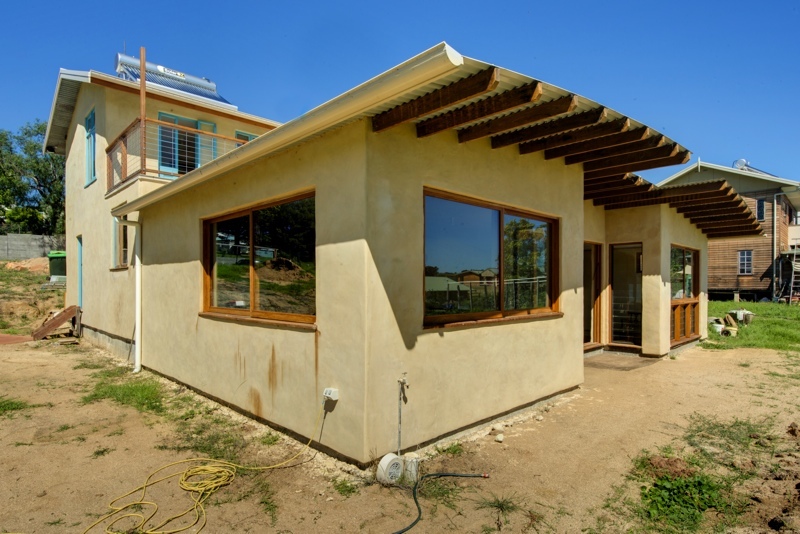 This work in progress is the first structural build in Sydney using Hempcrete – a new and exciting material that has wonderful insulating properties, is healthy for humans, and a natural insect repellant. 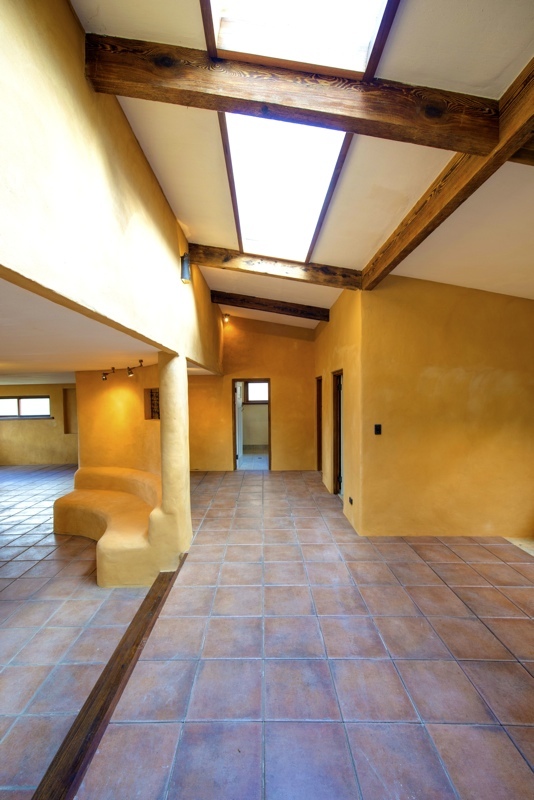 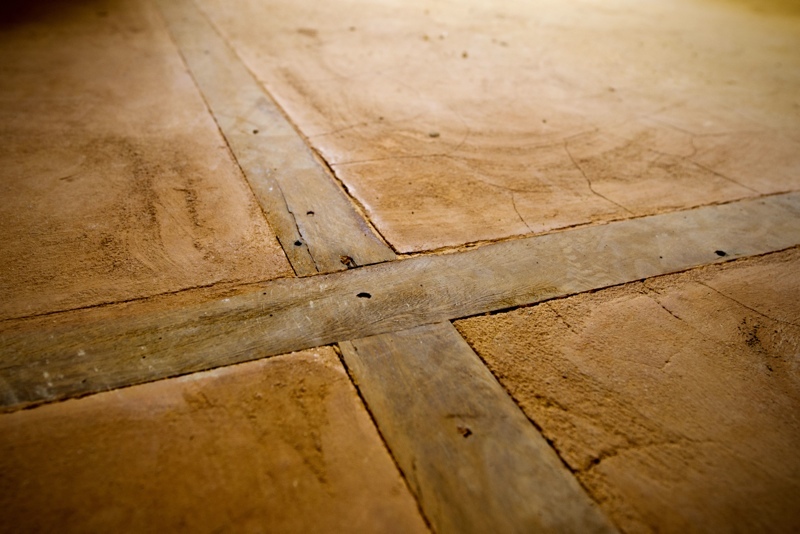 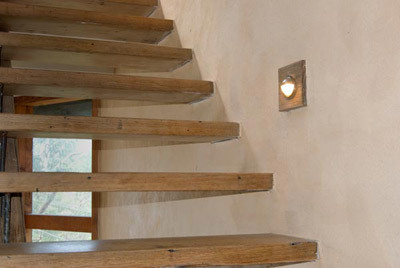 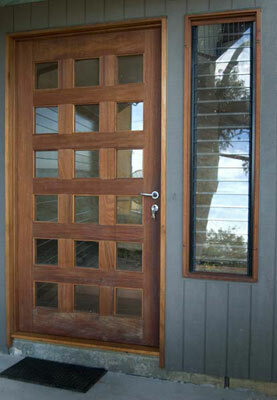 A fascinating material to work with, Natural House Builders is very proud of this construction. 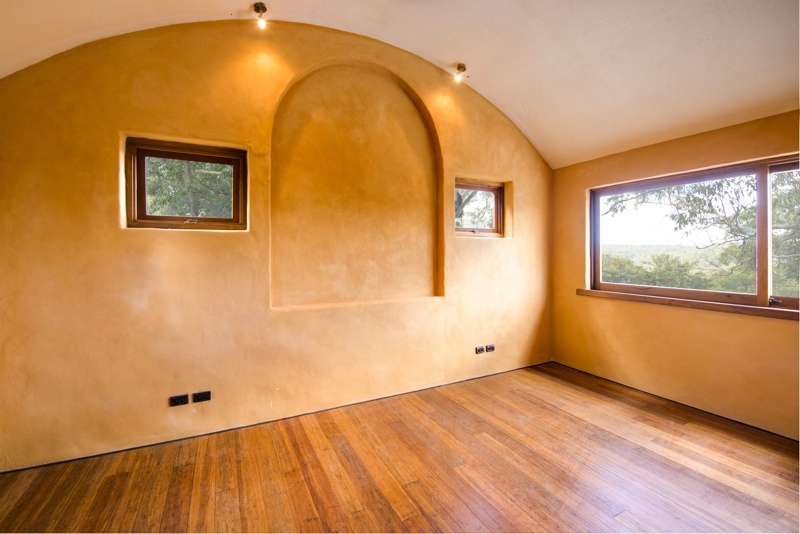 We are fully qualified and 100 per cent set up to undertake further hempcrete constructions in future, having invested in the necessary formwork and mixers. 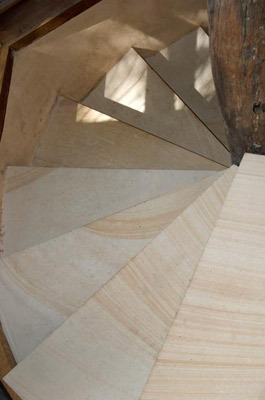 It is a great, environmentally sound product and we would be happy to discuss its use with you. 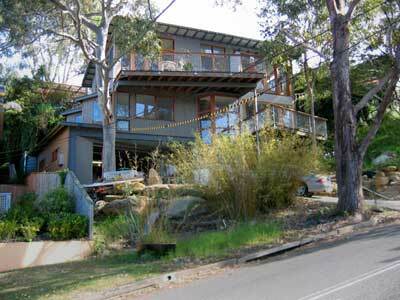 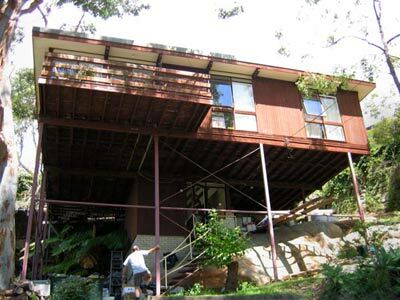 Eclectic House with special features on the Northern Beaches, Sydney. 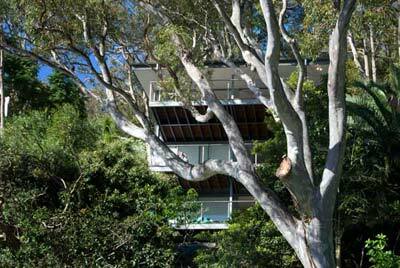 Take a virtual tour through this eclectic home on the Northern Beaches in Sydney. 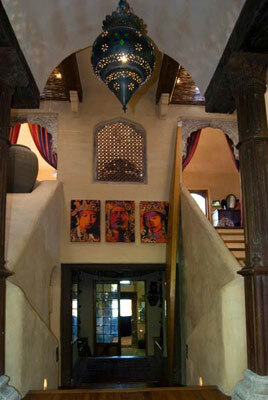 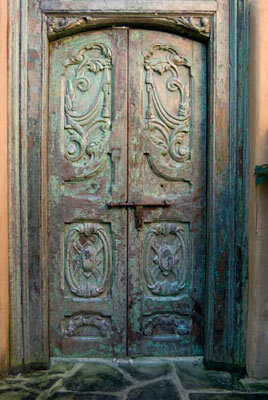 Highly detailed, sophisticated and bohemian, its originality is inspiring. 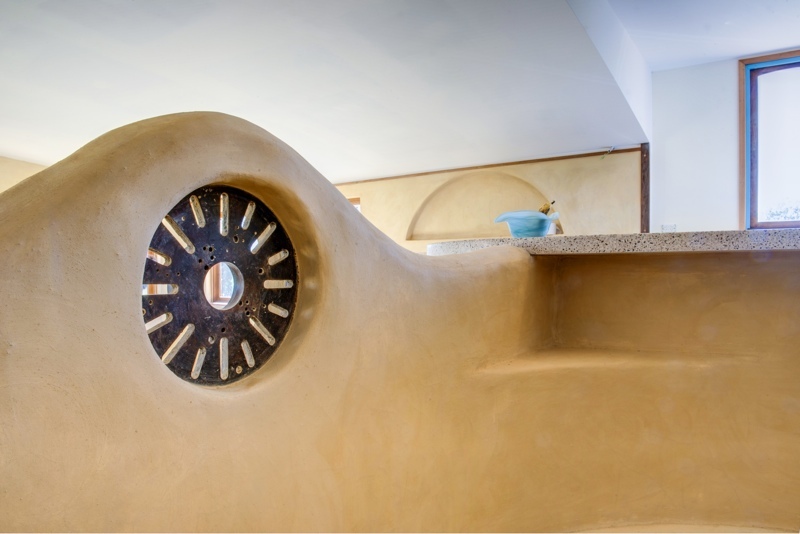 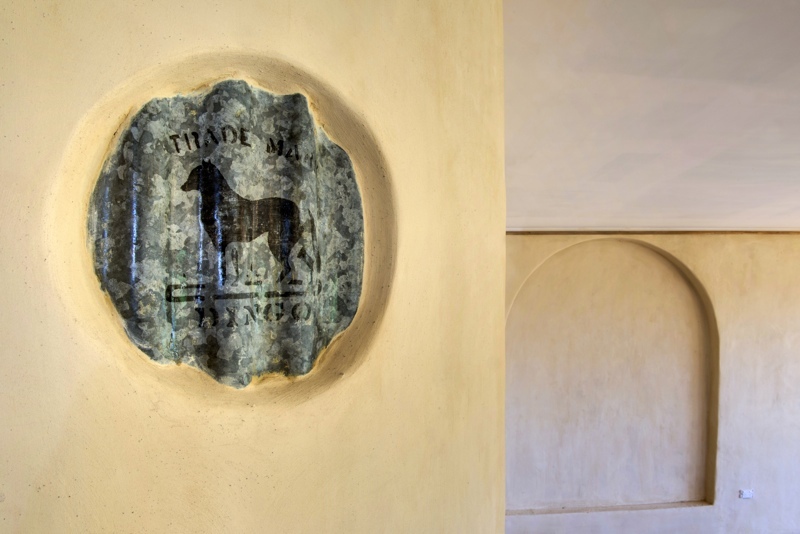 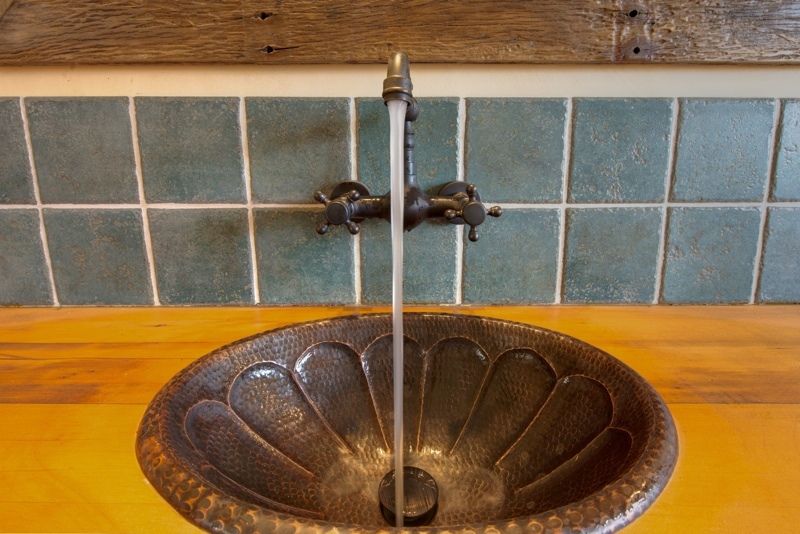 An abundance of recycled materials add history and personality to its gorgeous structure – each piece reflecting the passion the owners have for travel and rare finds. 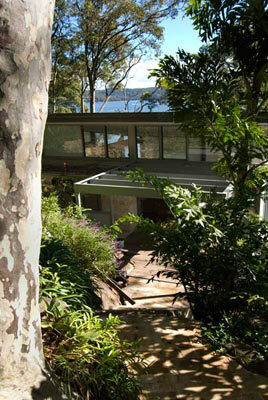 Where worlds collide: Renovation inside and out, Sydney’s North. 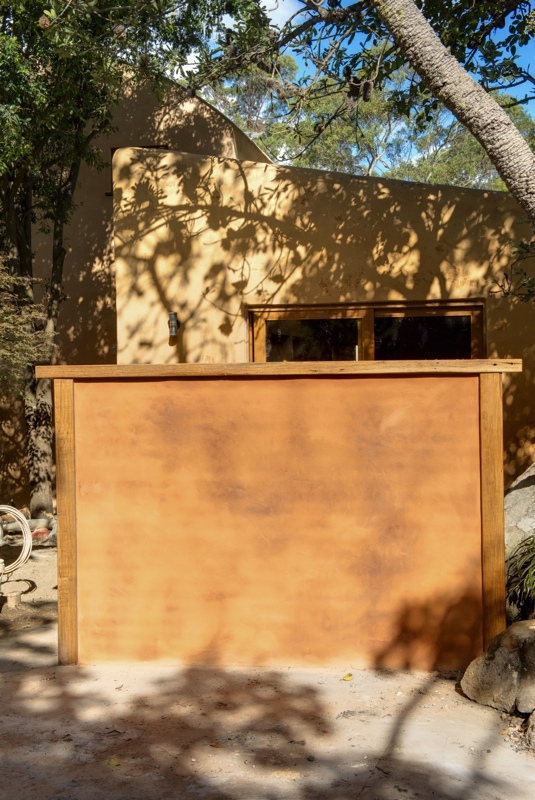 This home had strong presence and clean lines, a feeling of simplicity and durability echoed in the natural rock upon it was originally built. 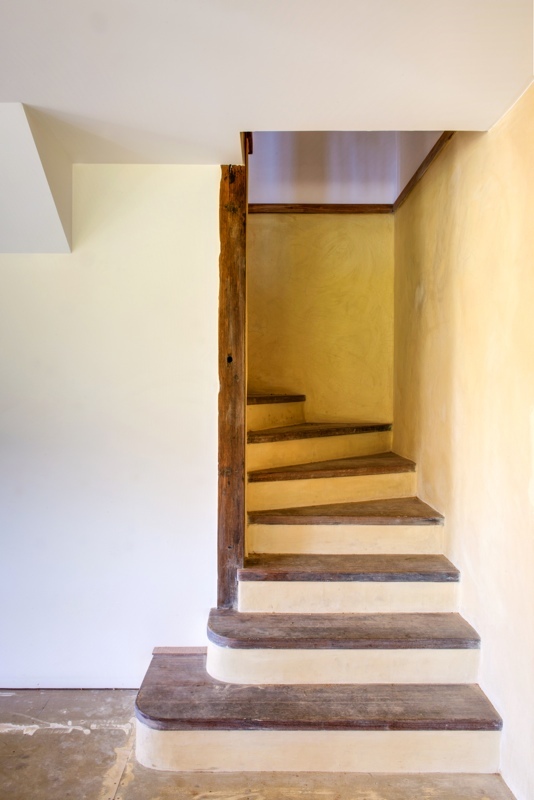 During the renovation process, we gave it some earthy character by exposing the same rock within the home, integrating the external and internal worlds of this home. 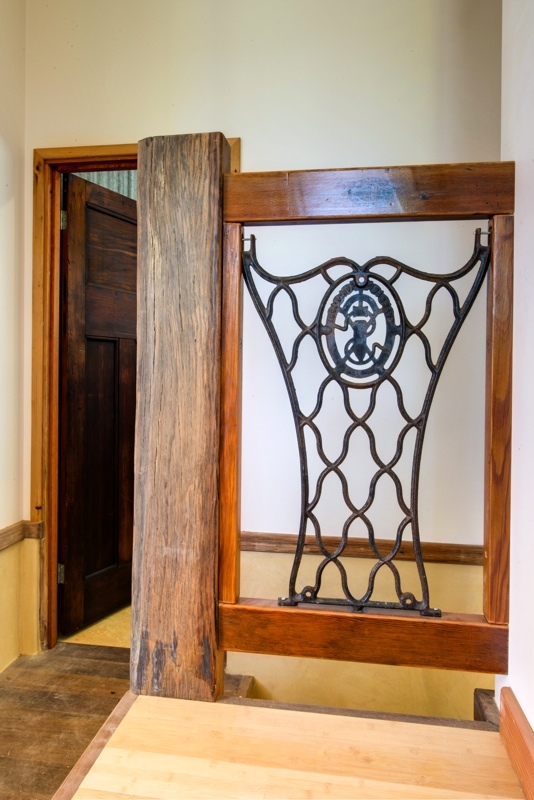 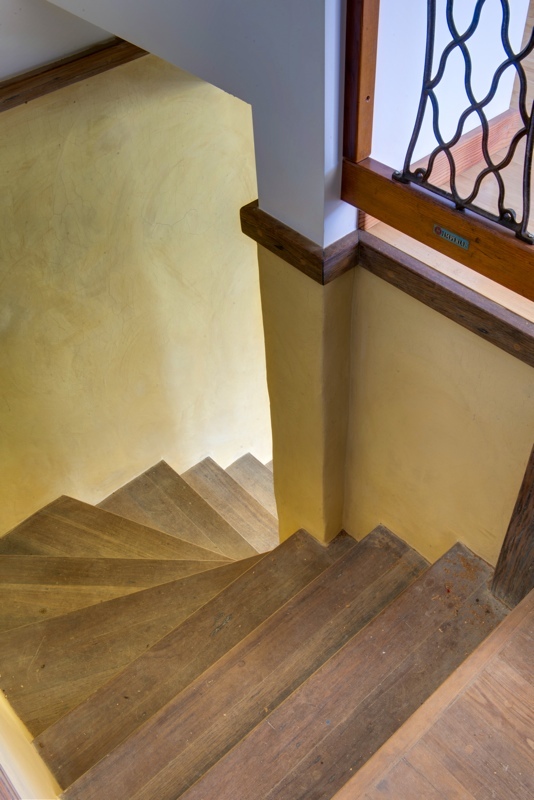 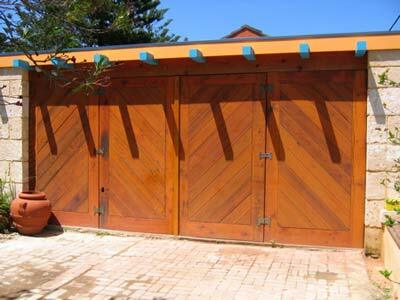 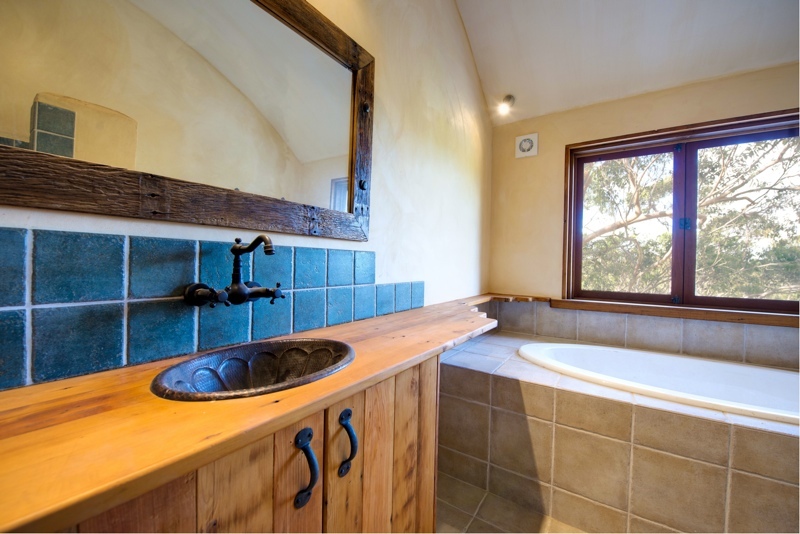 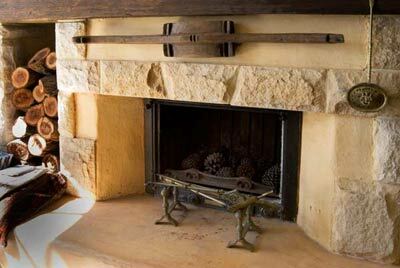 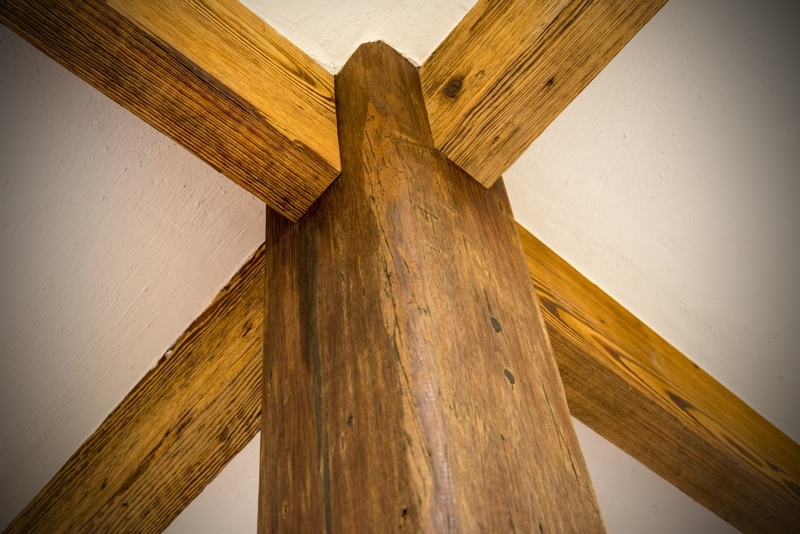 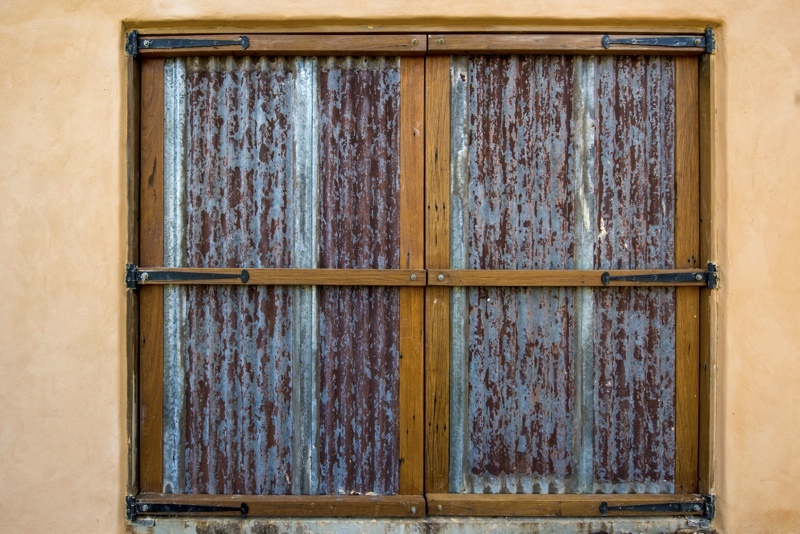 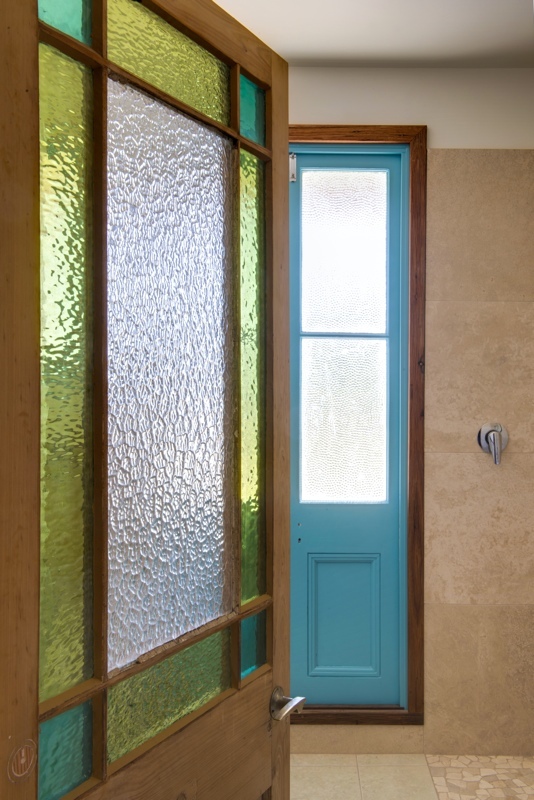 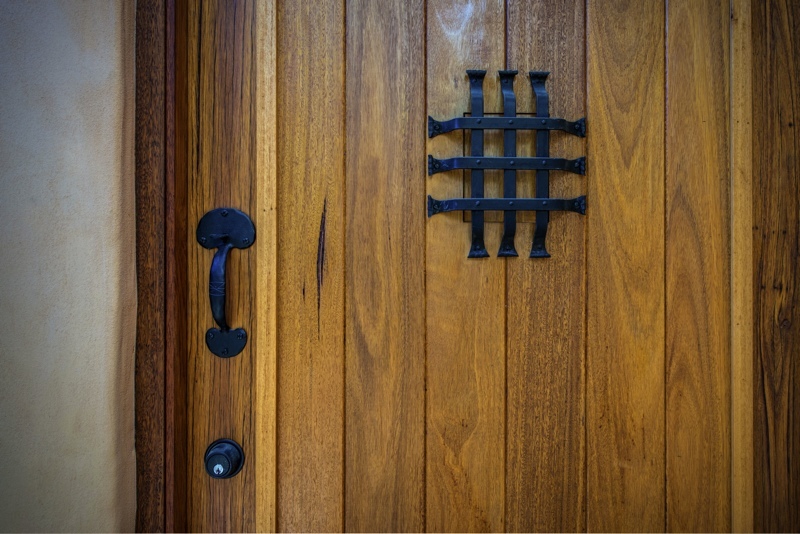 Recycled timber finishes and handcrafter joinery lend the house warmth and character, with old wood and ancient stone working together in harmony. 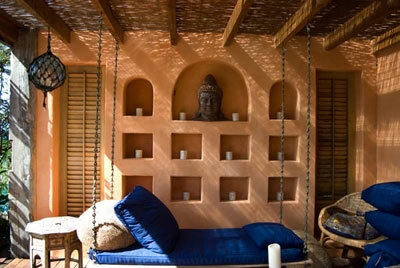 Sanctuary. 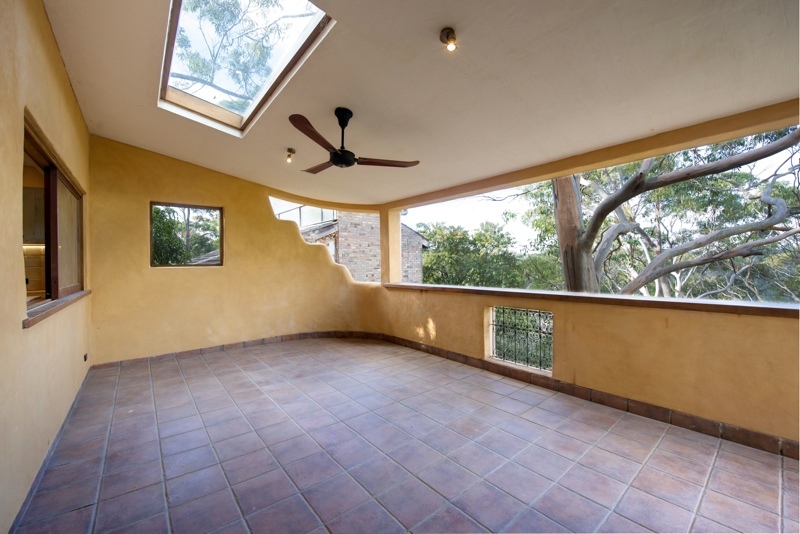 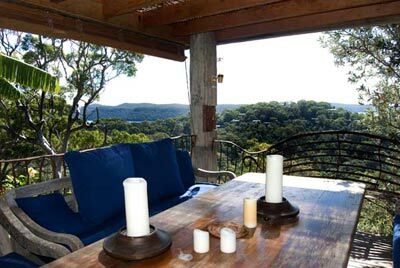 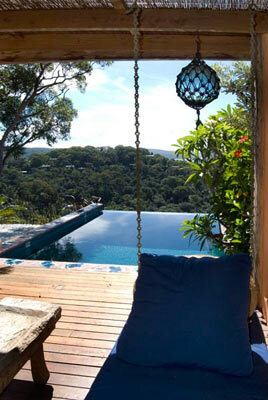 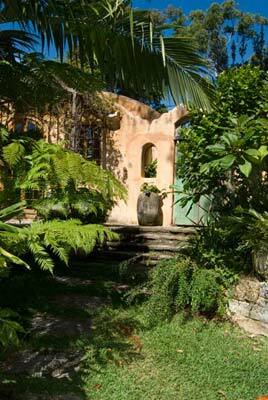 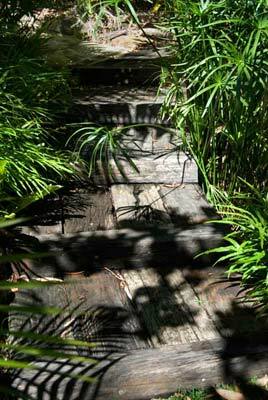 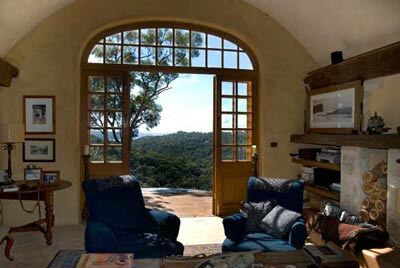 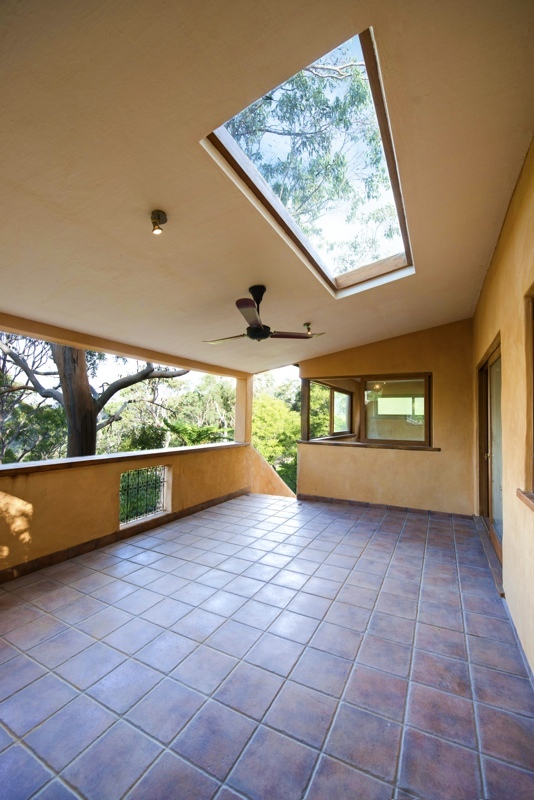 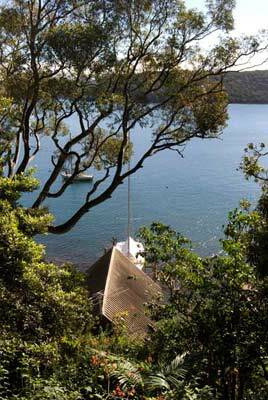 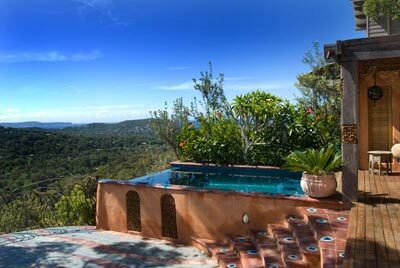 Peace, privacy, beauty in this bush home, Northern Beaches, Sydney. 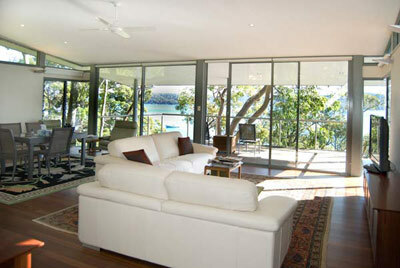 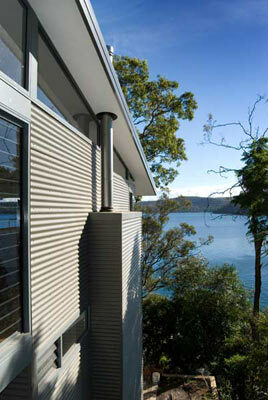 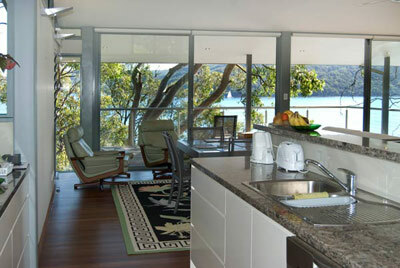 This stylish home in Sydney was built to make the most of its idyllic water views and flowering native bush surrounds. 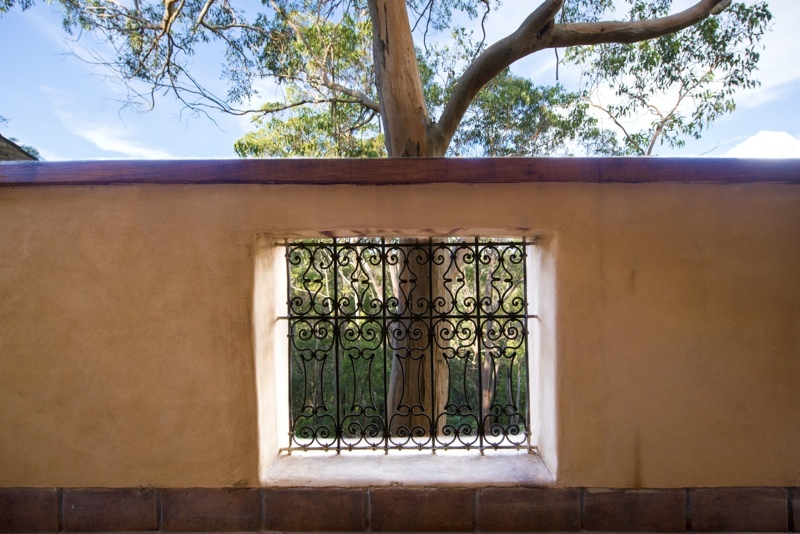 Although it is technically in a suburb, this clever build has become a sanctuary, screened from neighbours, maximizing privacy, natural beauty and quiet. 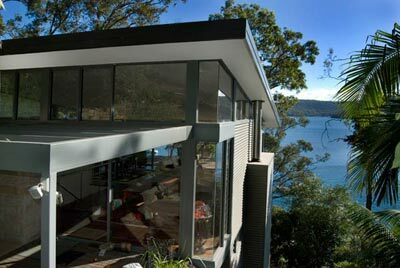 A bush home for the 21st century, it has been seamlessly worked into its water frontage, providing a soothing oasis for those who live there. 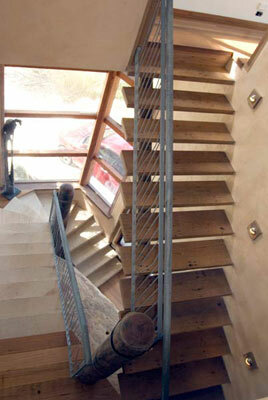 A selection of photos from many different jobs. 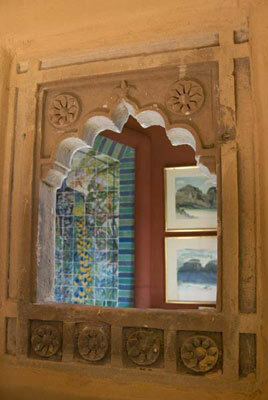 A few more photos we think you should have a look at.